Label head Santorini ends 2012 with a great deep house EP! Track one seems to be good for me! This is a good deep job! Very nice ep.i will try bassistic mood! Super pack! Will play out for sure!! like the whole release, cool stuff. Really liking Suddenly and Neilpot Original…very nice Tracks !! I like this ep! I will play suddenly you and nellpot! nice groove in this tracks. 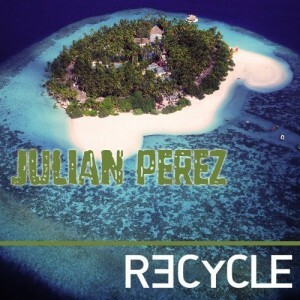 Other good EP for Recycle! Suddenly You it’s a good track, it has the house feeling in. Sure it’s for me! 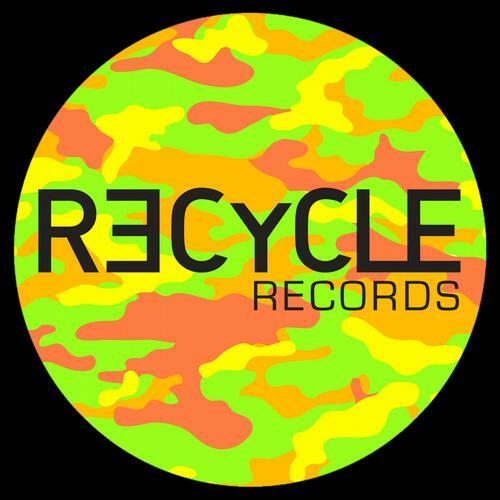 Play all tracks, another strong ep from Recycle! I will play Nelipot original mix for shure! Deep and groovy release ..cool!! Sounds cool, really nice groove! Big support 4 Recycle,as always!! All the ep is a great stuff for the night warm up. Great Release !! full support for all tracks. “Suddenly you” and “Neilpot” are very good! 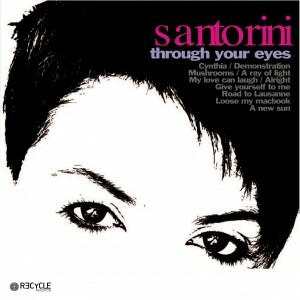 Nemola e Santorini rmx is awesome! 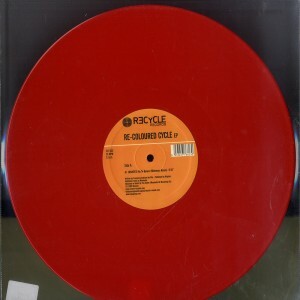 It’s the time for the second vinyl release from Recycle Records… and it’s RED!! Recycle have developed the rare ability to deliver quality releases from new and emerging talent without having to rely on a host of big names. This new EP’s A-side “No Te Quiero” is from Insintesi. Already known from their Dubstep-Reggae background. Today they are remixed by one of the most exciting Italian production duo’s of the moment: Minimono! Coming from their successes on Tuning Spork and Oslo, Minimono infuse the track with their typical wicked groove, whilst working in the latin vocal and reggae atmosphere brilliantly with their mean bassline and sharp percussion. On the Flip we find label owners Santorini, with his “Sempre Suena”, and Guido Nemola with “Roots”. 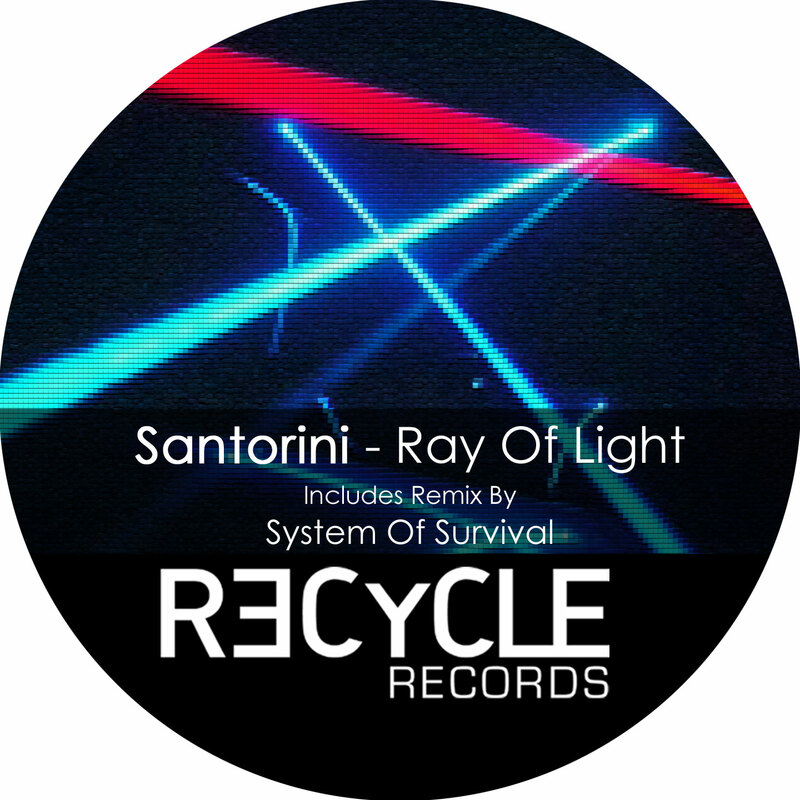 Santorini, already known for his releases on Upon You and Bond, takes a pure housey latin sample and works the filter in the way as to give the track the floorfiller appeal! Guido, known for his releases on renowed house imprints such as King Street and Junior Boy’s Own, keeps up the latin mood of the EP with a track in which he shows his excellent ability to weave together delicious samples! This is EP is defintely set to rock your summer, bringing you three, fresh tracks for any situation.. Don’t miss it!! Jimmy Savard (Monique Musique) – I’ll play roots, very nice!